It is no secret that seniors wish to age in place. Putting them in a assisted living facility is an option, but it is leaves them away from the comfort of their own home. Furthermore, it can decrease the frequency of visits from family and loved ones altogether. 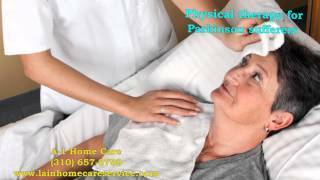 Not only can an in home care service assist with daily routines for the senior, and it is also flexible to their needs and schedule. It is possible that the senior only need assistance for a few hours a day until their adult children return from work, or they might be suffering form Alzheimer’s and require the support from live in caregivers. 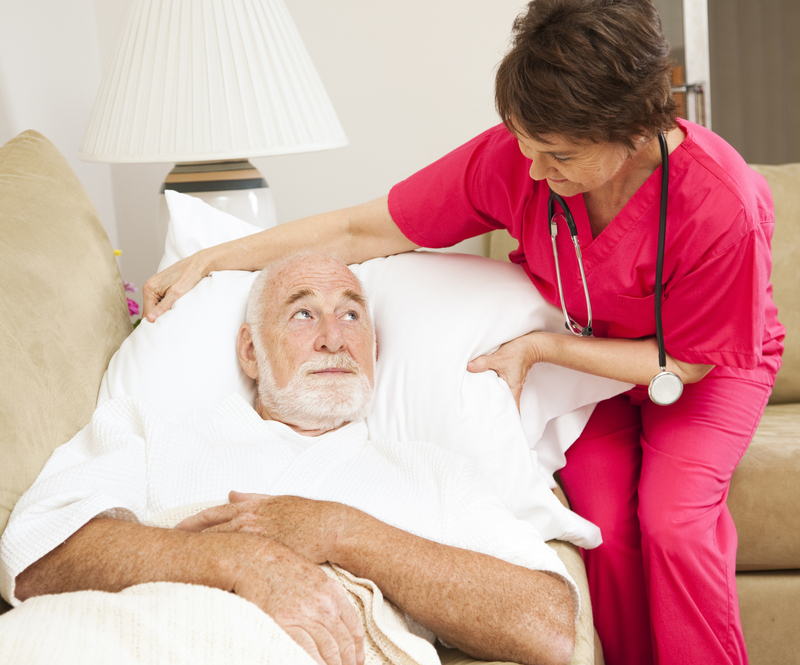 Finding care at home for seniors is not as difficult as than you think. 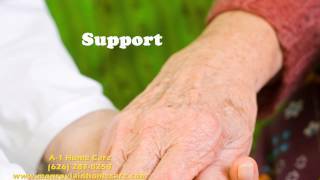 A-1 Home Care is a trusted home care agency that has been finding caregiving match for seniors since 1991. 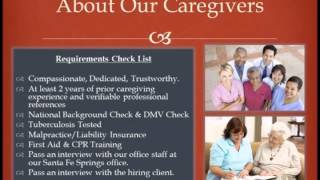 Licensed, bonded, and insured, our company not only take pride in our quality services, but we also take pride in our reliable caregivers. Each month, we award caregivers who have done a fantastic job in assist seniors with a caregiver of the month award, and this tradition has resulted in steady caregiver performances among the caregivers on our team. 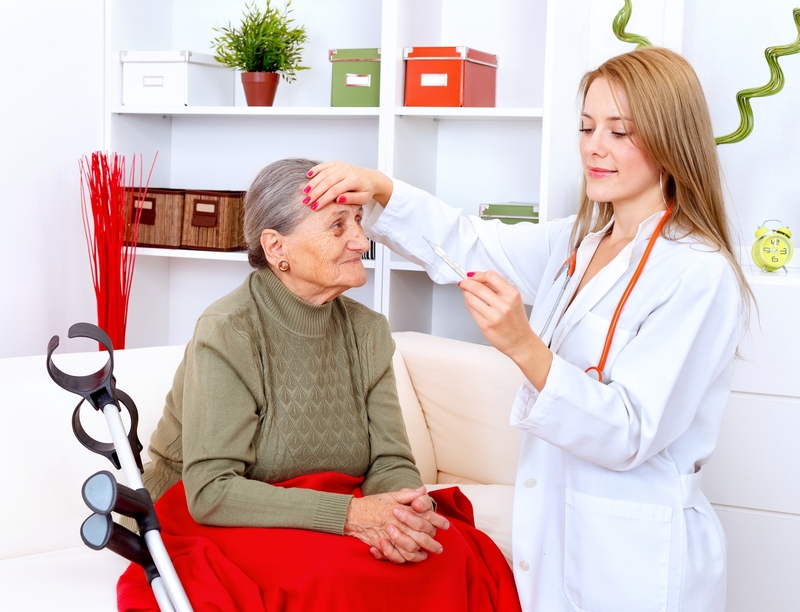 We provide expert and individualized service in areas such as After Surgery Care, Companion Care, Dementia Care, Multiple Sclerosis Care, and other senior home care scenarios. 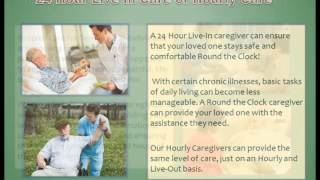 Affordable in home care available if you call us at 949-650-3800 today. More info on http://www.newportbeachinhomecare.com and be sure to check us out on our Facebook page also! 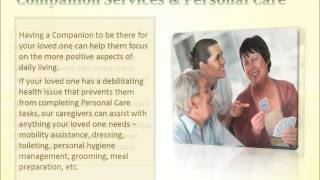 Categories: at home care, elderly care, home care, in home care, Live In Caregiver, Newport Beach CA | Tags: a-1 home care, care, caregiver, help at home, home care, home care services, live in home care, newport beach in home care, senior care | Permalink. Even though Lou Gehrig’s Disease has been around for over a century, there is yet to be a single test that can diagnose a person on whether they have ALS or not according to the ALS Association. We should view diagnosing ALS as a process, becuase it is usually a series of tests that includes blood and urine studies, biopsy of the nerve and muscle, neurological exam, spinal tap, and other procedures. Even then, it may still be unclear whether a person has the disease or not because there are other diseases that can mimic ALS. Since it is so difficult to diagnose, it is often recommended that one should seek a second opinion from an ALS expert to confirm. 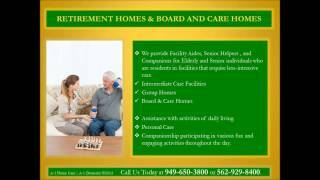 A-1 Home Care in Newport Beach is responsible for the home care needs for many residing in Orange County, services covering the cities of Newport Beach, Huntington Beach, Anaheim Hills, Irvine, Villa Park, Fountain Valley, Costa Mesa, Yorba Linda, and other surrounding cities. 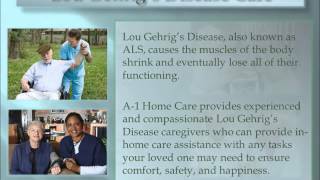 We have experience with Lou Gehrig’s Disease Care, After Surgery Care, Brain Injury Care, Kidney Disease Care, Hospice Care, Multiple Sclerosis Care, Incontinence Care, Respite Care, Alzheimer Care, and much more. Call us today at 949-650-3800 to speak with one of our representatives, find more information on Newport Beach In Home Care, and be sure to check us out of Facebook! 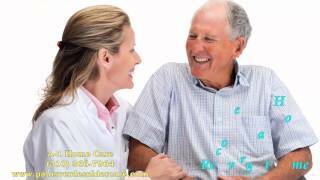 Categories: at home care, Care Giver, Caregiver, elder care, elderly care, home care, homecare, in home care, Live In Caregiver, Newport Beach CA | Tags: a-1 home care, ALS, ALS Care, caregiver, help at home, home care, homecare, lou gehrig's disease, lou gehrig's disease care, newport beach, newport beach in home care, senior care | Permalink. The holidays should be a time to relax, and be thankful for things in your life. However, from traveling to shopping to meal preparation, things can get overwhelming and can create a lot of stress. So how can you maintain a good perspective on the holiday and get some stress relief? Try not to tackle everything by yourself. Delegate tasks to different people, and you can accomplish more with less stress with team work. Put your trust in others, and let go of chasing perfection. Things can go wrong, but if you put so much thoughts into the negative, the constant worrying can also affect the way you function as well. Finally, take a deep breath and enjoy the company of your family and friends, because that’s the most important during this holiday season. 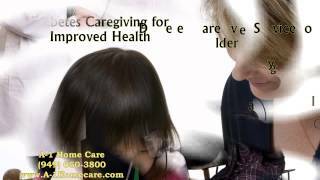 A-1 Home Care is very thankful of the dedication and care that our caregivers provide to our clients over the two decades we have been in business as well. The relationships we have built last for a lifetime, and we strive to keep up the quality and standards of our services for years to come. We will continue to provide flexible scheduling while offering customizable services in Alzheimer Care, After Surgery Care, Incontinence Care, Brain Injury Care, Kidney Disease Care, Hospice Care, Multiple Sclerosis Care, Parkinson’s Care, Arthritis Care, and other home care needs. We will continue service the areas of Newport Beach, Villa Park, Fountain Valley, Tustin, Cerritos, Huntington Beach, Anaheim Hills, Irvine, Costa Mesa, Yorba Linda, and other surrounding cities. Call today at 949-650-3800 to speak with our representatives, find more information on Newport Beach In Home Care, and be sure to check us out of Facebook! 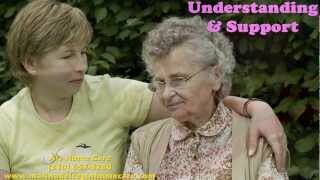 Categories: at home care, Care Giver, Caregiver, elder care, elderly care, home care, homecare, in home care, Live In Caregiver, Newport Beach CA, thanksgiving, Uncategorized | Tags: a-1 home care, care, caregiver, elderly, help at home, home care, homecare, newport beach, newport beach in home care, senior care, stress relief, thanksgiving | Permalink.